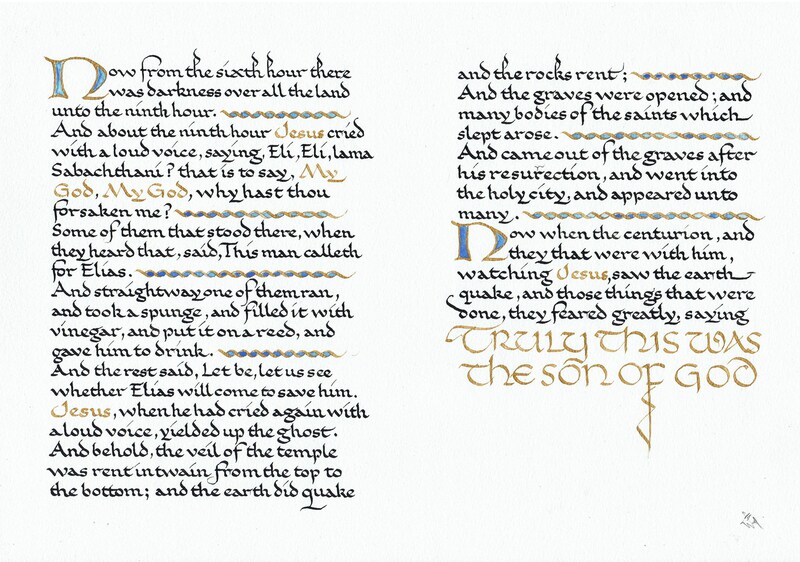 This entry was posted in Art, CALLIGRAPHY,CALLIGRAFFITI,LETTERING,HOW TO, Easter and tagged calligraphy, Crucifiction, Easter, Good Friday, Roundhand. Bookmark the permalink. Thanks. I am pleased you like it. There is a blog brewing on the why and how etc. A Good Friday Meditation. Re-blogged from some years ago.